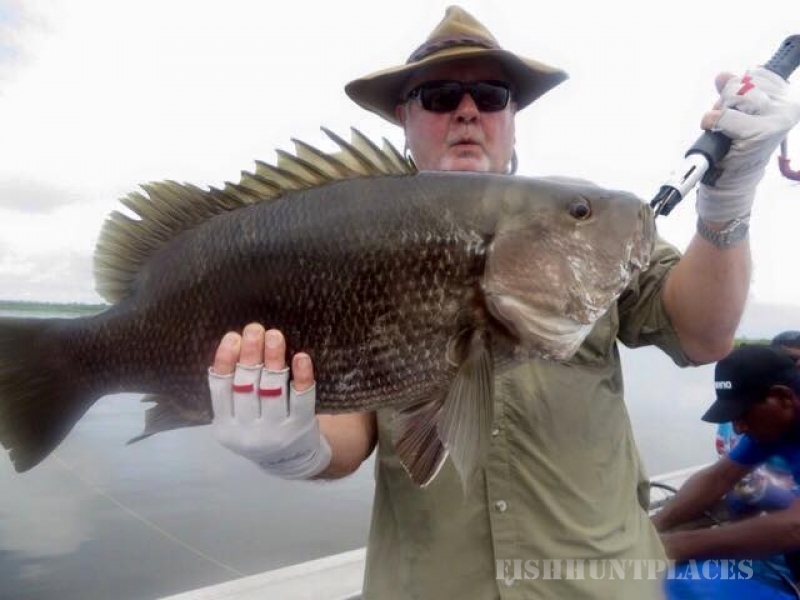 Angling Adventures, Australia's leading fishing tour booking agency. 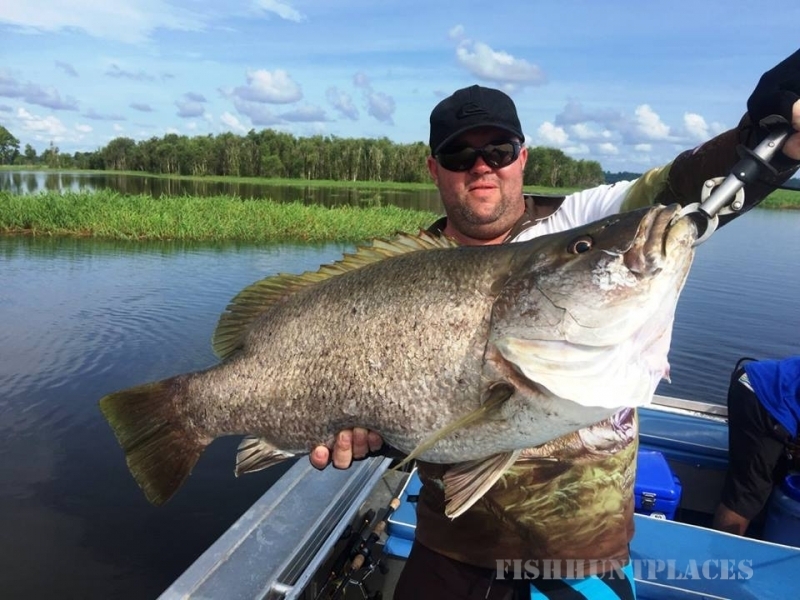 We're here to provide angling enthusiasts with an extensive range of pre-packaged fishing tours, and we've booked thousands of dream trips for sports fisherman both here in Australia and around the world. 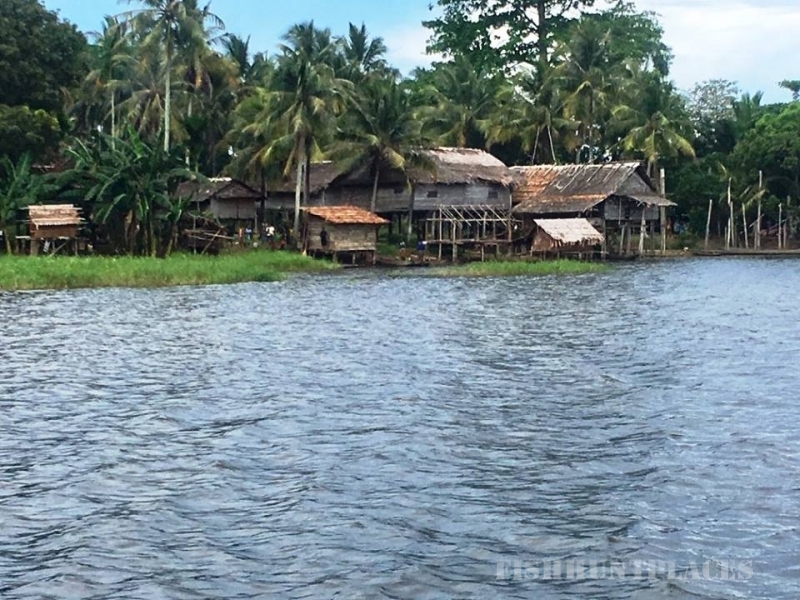 With more than 30 years' experienced providing anglers with local knowledge and advice, we deal with the very best tour operators in some of the most picturesque and remote locations. Angling is our passion as well as our business. 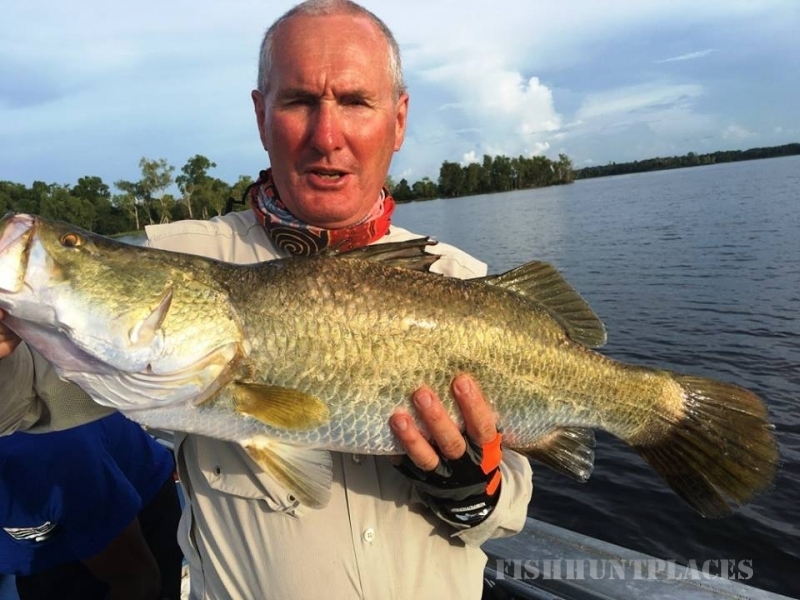 When booking a tour with Angling Adventures, you can relax in the knowledge that all your needs are not only catered for, but exceeded. We only recommend and book fishing tours and destinations that we have visited ourselves and can 100% recommend to our clients. 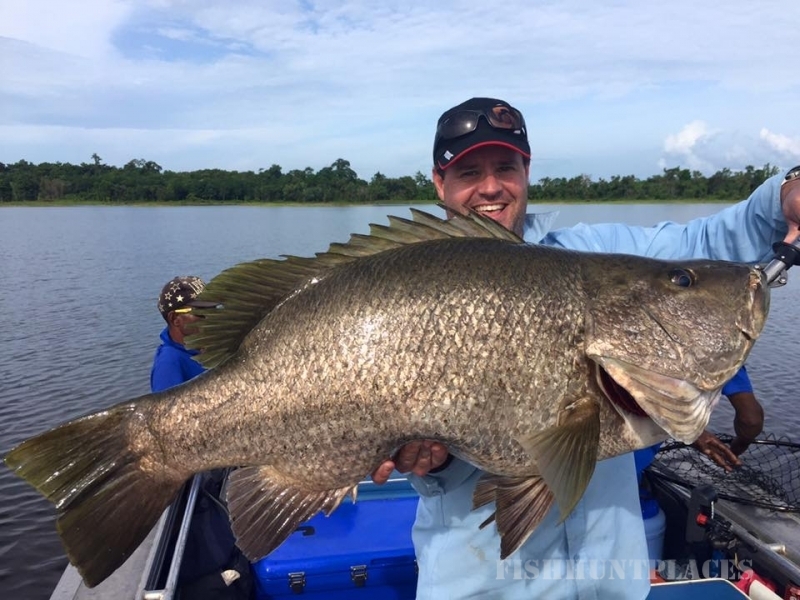 Whether you are just starting out and are looking to book a relaxing family holiday, or have plenty of angling experience and want to land that big one, Angling Adventures has a trip to suit.